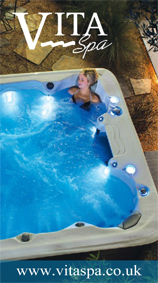 We service any brand and have a very good range of suppliers from all over the world. This makes our speed of response and excellent level of workmanship key to our thriving brand. Furthermore we offer maintenance contracts to suit all budgets. 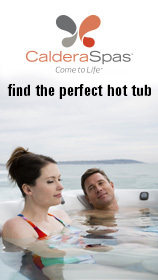 If you need hot tub repairs, servicing or maintenance call the Spafix® Services team today!